?Can I file a wrongful death lawsuit for a dog bite attack? ?How do I sue for a dog bite attack that caused death? ?Can I sue if a dog ran through an “invisible fence” and bit me? ?If a dog runs through an “invisible fence” and bites, can I sue the dog owner? ?Do I need an attorney to sue if I was bitten by a dog in Michigan? Our dog bite lawyers can help you if you were injured in a Grandville dog bite attack. These attacks often result in serious injuries, including lacerations, puncture wounds, nerve damage, and broken bones. Dog bite victims incur hospital and medical expenses for their treatment and often need plastic surgery for scars and disfigurements caused by a bite. We have obtained significant settlements and verdicts for our clients injured in these dog bite attacks. Compensation is paid for pain and suffering, disfigurement, medical expenses, and lost wages. We can help you or someone you care about win the best settlement for your case. Many cities and counties have ordinances regarding dogs and the responsibilities of dog owners. An owner or keeper of a dog who violates of these ordinances can be held liable for damages in a civil lawsuit to a dog bite victim. 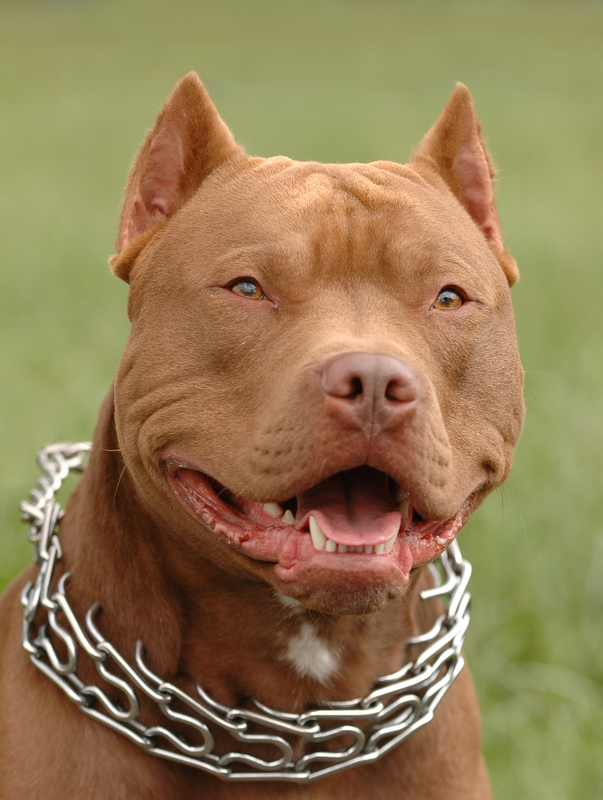 The ordinances can be used to prove a case in addition to other Michigan dog bite laws. Sec. 5-5. Control of dogs, cats, other animals and fowl; violation as civil infraction. (a) No person owning, possessing or having charge of any dog or cat shall allow such dog or cat to be at large or stray beyond the premises of such person unless such dog or cat is held properly in leash, meaning a physical restraint not more than eight (8) feet in length, or unless such dog or cat is engaged in lawful hunting or hunting practice and accompanied by a person. (4) Livestock, meaning an animal being used for human food or fiber or animal being used for services to human beings; livestock does not include animals that are human companions, such as dogs and cats. (b) No person owning, possessing or having charge of a dangerous animal shall permit or allow such animal to be at large in the city unless it is securely muzzled and led by a leash or housed in a permanent enclosure, not accessible to the public, that is locked at all times. (c) A person owning, possessing or having charge of a dangerous animal who violates this section shall be guilty of a misdemeanor and may be subject to further sanctions as provided by Public Act 426 of Public Acts of 1989, being MCL 287.321 et seq., which may include quarantine, placing permanent identification markings on the animal, enhanced fencing and enclosures, sterilization, maintenance of public liability insurance, destruction of the animal, or other appropriate action to protect the public. State law references: Dogs attacking or biting persons, MCL 287.286a, 287.288, 287.351, MSA 12.537, 12.539, 12.544; rules for control of rabies and the disposition of nonhuman agents carrying disease, including rabid animals, MCL 333.5111, MSA 14.15(5111). Quite often, the victim of the attack files a report with either the local police or local Animal Control agency. When a report is filed, it is necessary to obtain report. Our firm routinely obtains these for our clients. We do not charge any legal fees unless we are able to get you a Grandville dog bite settlement. If you or a loved one has been injured or bitten by a dog in Grandville, it is important that you contact our experienced dog bite attorneys today at (800) 606-1717. We will listen to your story and start working on your case immediately. Best Michigan personal injury lawyer winning highest settlements for injury, malpractice, & accident victims.